“independent reading” but apparently these girls call it “the time I have to read.” This got me thinking, “have to read,” that sounds like a chore rather than casual fun reading. Which got me thinking of how can educators make independent reading time more fun or at least become “I want to read” and not “I have to read”. 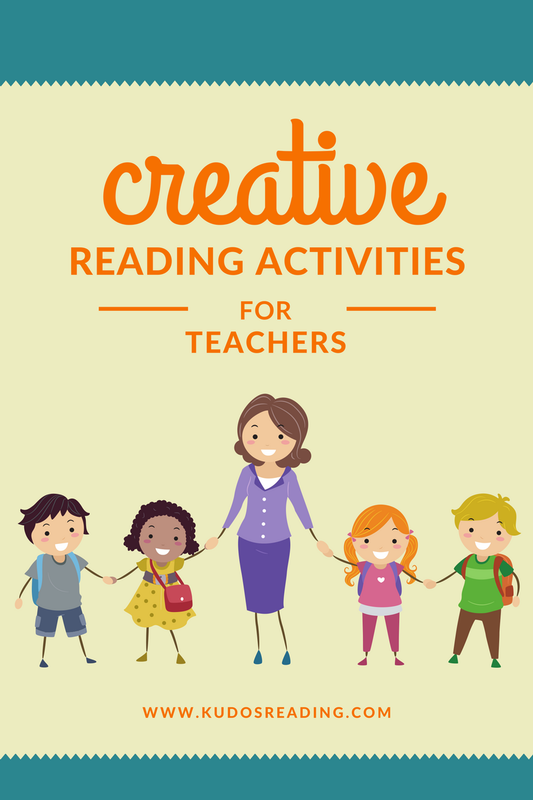 Here are 3 creative book club or independent reading activities that will shake up your set reading period in class. Use one or all of these activities once a month to change the flow. 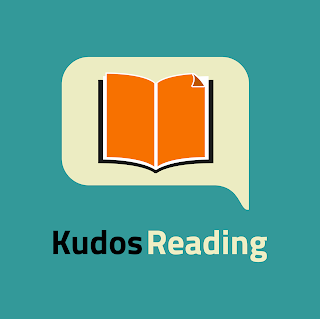 I also added some ‘Kudos Bonuses’ for our educators who use our KudosReading website in their class. 1. Reading Bingo – Can be played over the course of a week or month! Setup – Depending on class size, students can play individually or in small groups. The teacher would create BINGO-like cards with a genre in each box. Genre’s can be repeated in the grid, so students would need to read more than one of that type of book. Even better make your Reading Bingo boards black and white, so they can color their boards at home or during creative class time. (Yay! They have their own or team personalized BINGO board). The last set up is to snip small pieces of paper and write down a genre, then fold and throw into a bowl. Play – The student or group leader can choose a genre from the bowl. Their team would have to read that type of book and when they are finished cross it off their board when they have completed it. 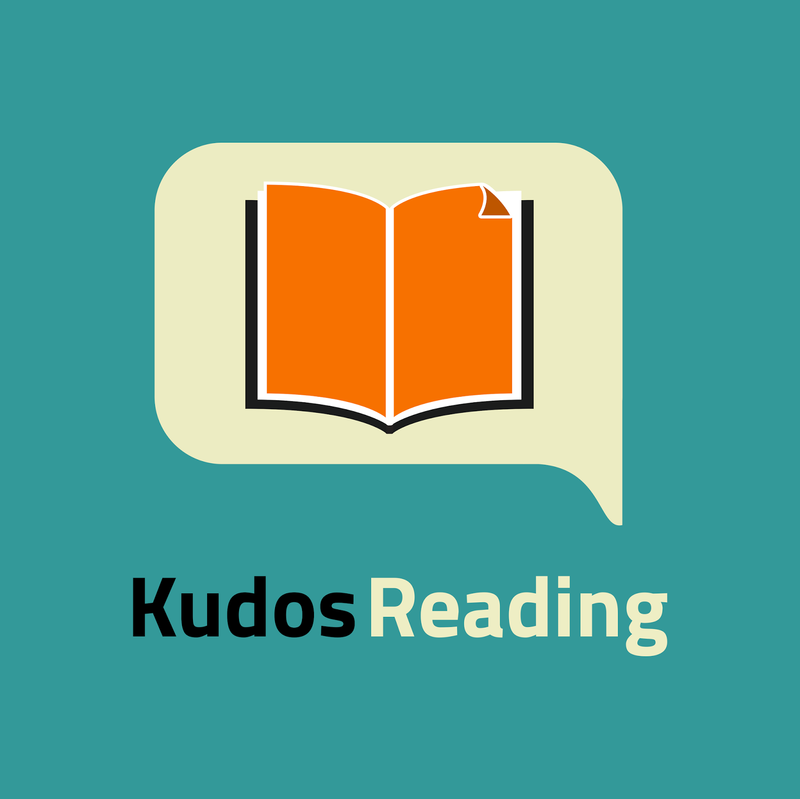 *Kudos Bonus* - Assign CCSS discussion questions and have the group discuss online what they read. 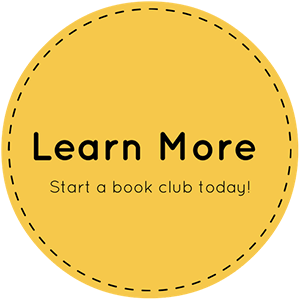 Also, since each student read his or her own book you can ask each student to type a review and recommend to a classmate. Winner - The first group to get 5 genres in a row (horizontally, vertically or diagonally) wins!! Play - Partner students in pairs and have them write a story by combining the stories they have just read individually. Does the pirate character go to the moon to finish space camp? Get their creative juices flowing! *Kudos Bonus* - Use the question bank with sentence starters to help spur creativity. You monitor discussion and help bridge students when they are stuck. The students can use the drawing game to sketch out thoughts before sharing with their reading partner. Time to share! Here is the fun part… Get into your literature circle with their books in hand. Each pair of students share what book they partially read and author. Then read their own mash up story that they came up with together. What I have seen happen is that the next time you have independent reading the students will want to find out what happened in the original stories that they read. This excitement in reading is exactly what we are looking for! Setup – Ask each student for homework to find their favorite book they love and find 5-10 vocabulary words. Have them create a definition list. SWITCH! – Collect all the lists and pass them back out randomly to students. Now with a list of 5-10 vocabulary have each student write a short story. You can even have a few students in a group ‘create a play/skit’ that they can act out in front of the class. Purpose – Writing these stories help use vocabulary words in the right context. Stories also help with memorization and reading comprehension. Also knowing that classmates handpicked these words is a fun way to distribute vocab over receiving the same list of words from the teacher week over week.